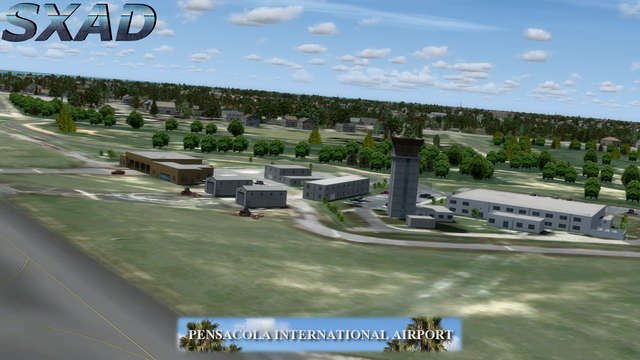 Welcome to Pensacola International Airport, recreated in exceptional detail for FSX, FSX: Steam Edition and Prepar3d v2/v3/v4. 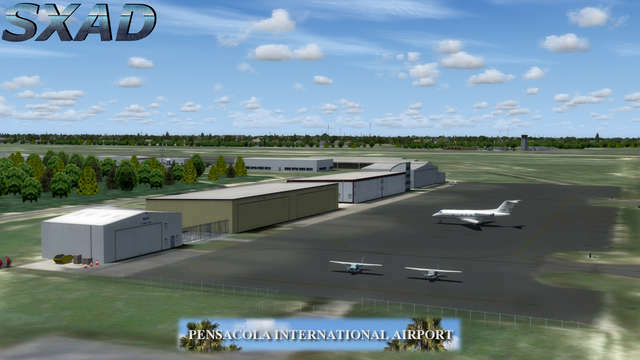 Situated in Escambia County, Florida, PNS is a public-use airport owned by the city of Pensacola. 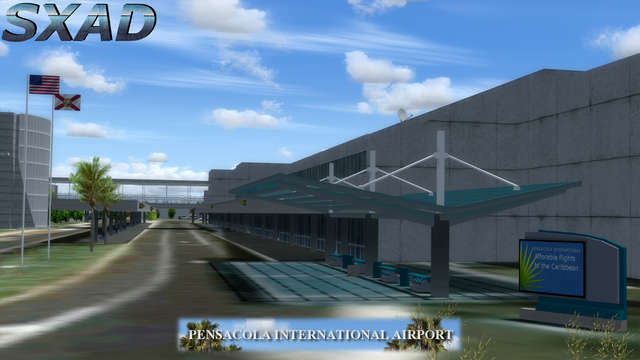 It was formerly known as Pensacola Gulf Coast Regional until 2011, the year the terminal was upgraded. 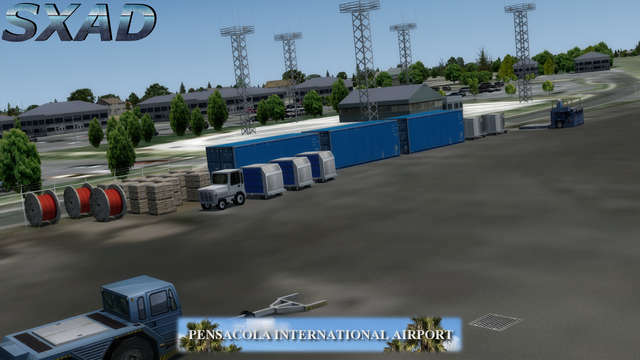 The airport is currently served by six airlines and one cargo carrier and has over 150 general aviation flights a day. 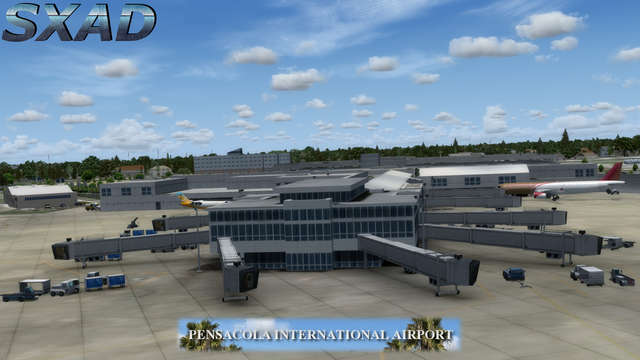 v1.51 uses SODE jetways. 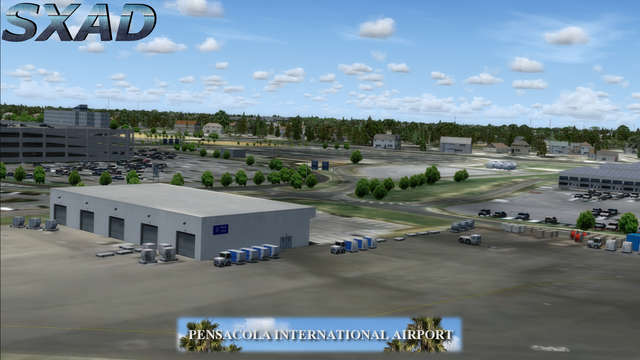 Please install SODE BEFORE installing KPNS v1.51. 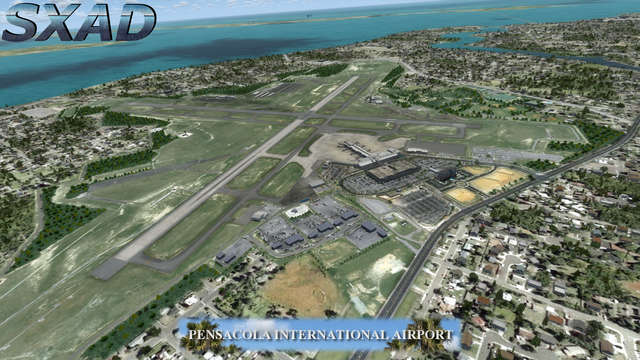 The original terminal opened in 1935 with airline services beginning two years later. 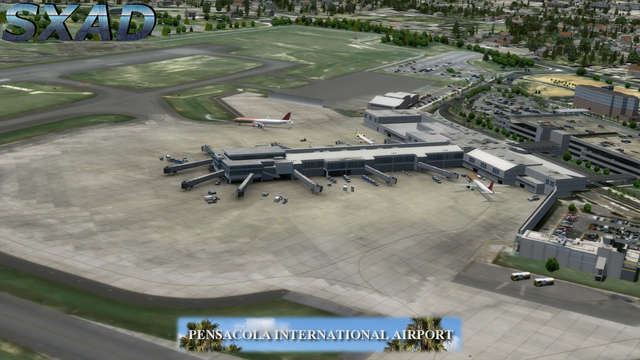 The first jet service started in 1968 and was offered by Eastern. 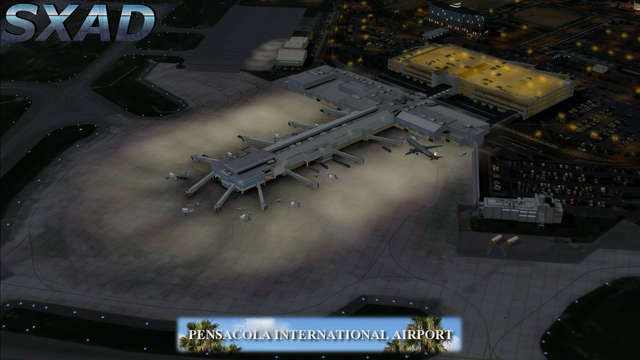 The current terminal was built in 1990 and has recently been upgraded in 2011/12 with several extra gates added. 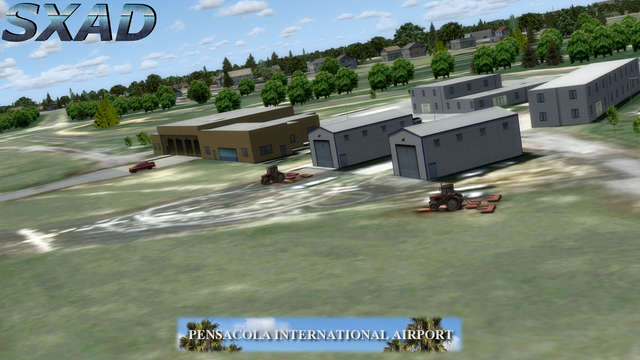 KPNS has two runways and an altitude of 121ft above mean sea level. 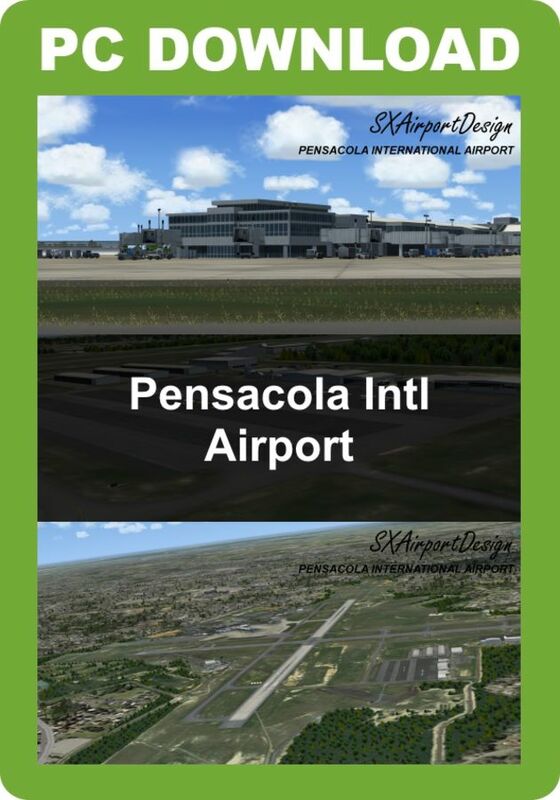 Both runways, 17-35 and 08-26, are 7,000 x 150 ft. Only runway 17 has approach lighting and an ILS, while Runway 26 has a localizer approach. 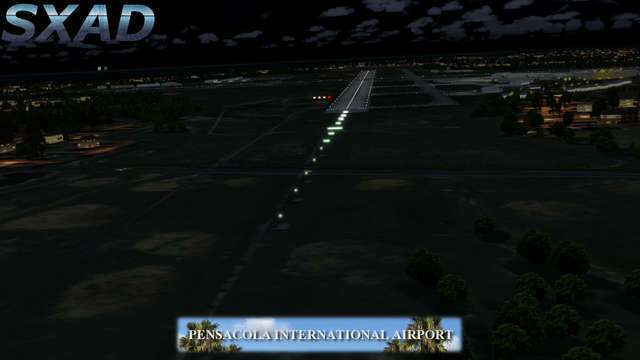 UPS is the only cargo carrier currently flying to Albany (GA), Louisville. 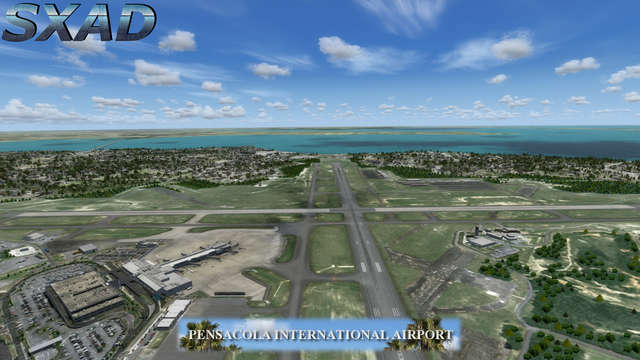 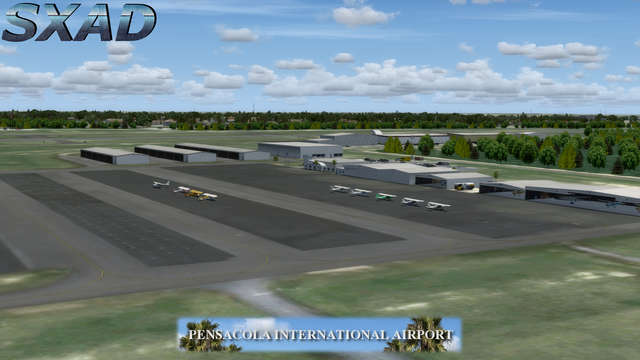 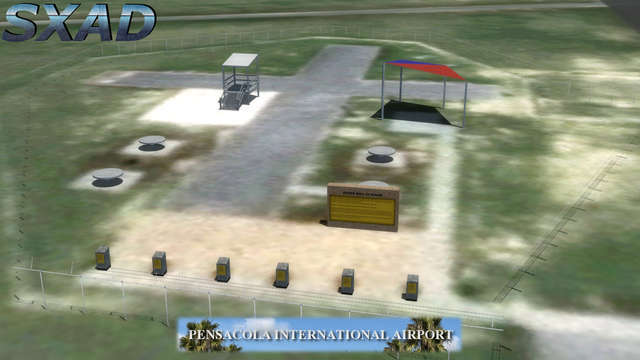 KPNS Pensacola International Airport is accurately modelled for FSX and P3D and features high resolution seasonal photoscenery with custom ground polygons, lighting, taxiways signs and vegetation. 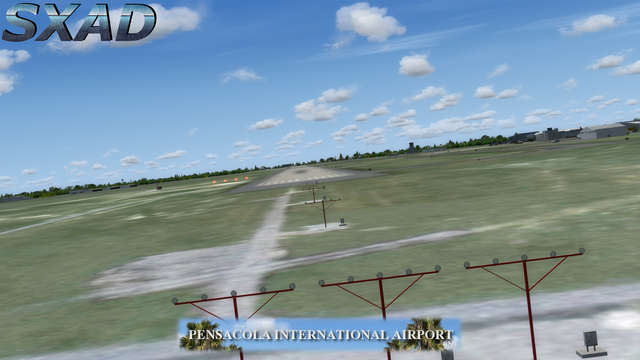 Animated traffic and static aircraft are included, and this scenery package has been optimised for good frame rates.